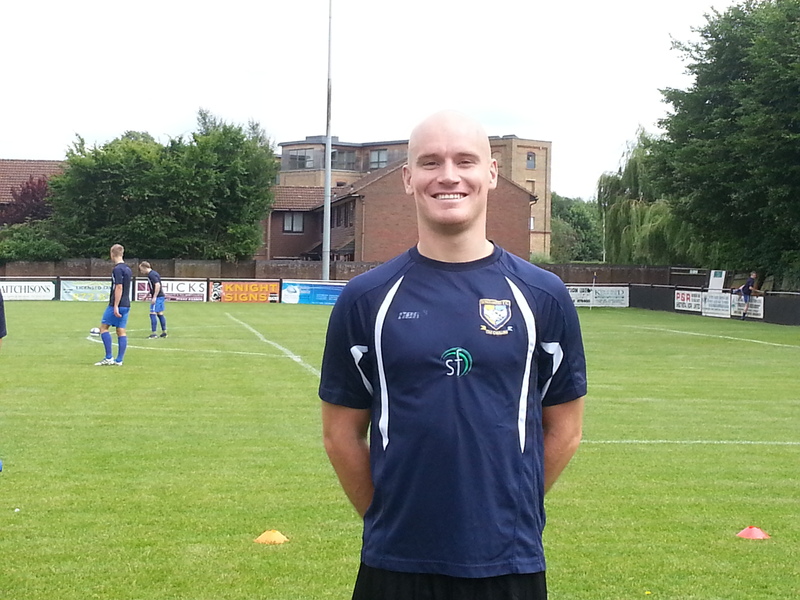 Carl Tasker 29 year old signed in the summer of 2012 from Leverstock Green. Has also played for Chalfont St Peter and Beaconsfield SYCOB. Tom Calverley 19 has spent two seasons with the club’s midweek under 18 side and the development squad.